Westsail Owners Alliance - Post: "COMPLETE SET OF SAILS"
Post: "COMPLETE SET OF SAILS"
the ad caught our eye. we were wondering where you folks are located. 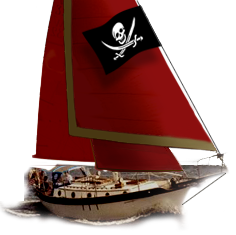 we are in the market for new sails and were considering new chinese ones. how many years do you think your hood sails have left in them? interested.